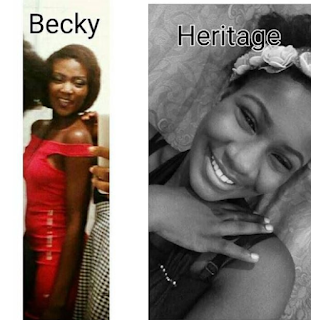 A 200 level student of the University of Benin, with the name, Becky allegedly stabbed her roommate, Heritage on the head and then left her to die. 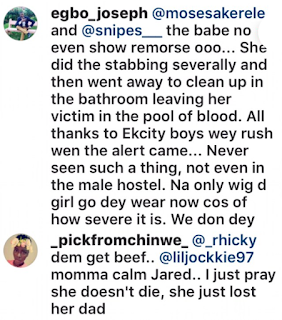 Although, details are quite sketchy right now, as we don’t know what might have led to their misunderstanding… But a report from an Instagram account says Heritage is currently in the hospital battling for her life. 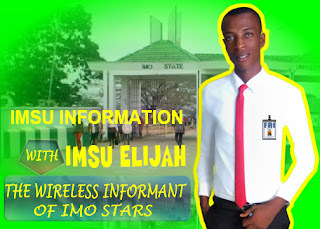 This photo is of two undergraduate students of University of Benin in the Ekewan campus of the University. Becky is said to have stabbed Heritage in the head and Heritage is at the moment battling for her life. While some say it is over a boy, others say it is over a wrapper.